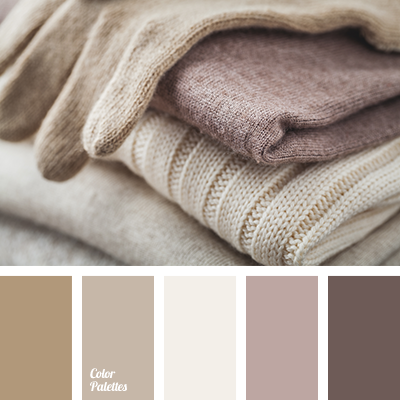 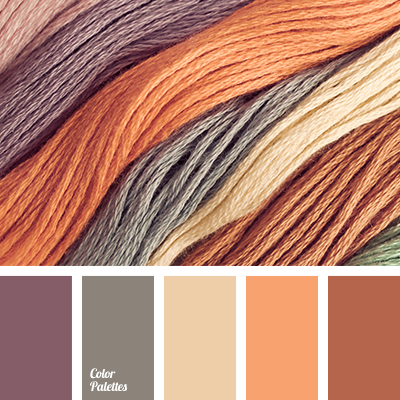 beige and lilac, beige-gray, brown and lilac, browns, color combination for winter, color of natural wool, color of pure wool, color of undyed wool, color palette for winter, color solution for winter, gray beige, lilacand beige, lilacand brown, palette of winter, shades of beige. 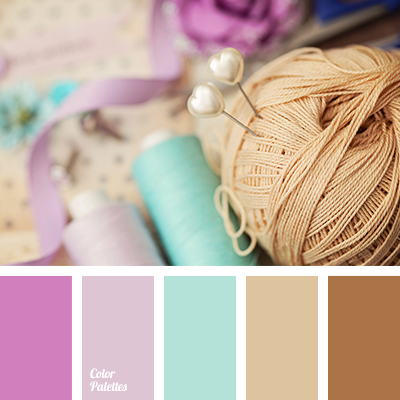 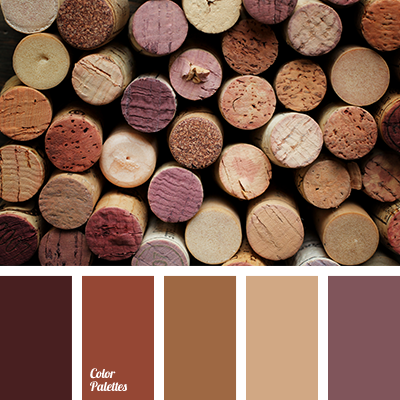 brown and emerald green, brown and lilac, color of chocolate, emerald green and brown, emerald green and pale lilac, lilac and brown, pale lilac, pink and brown, shades of brown, shades of brown and lilac, shades of lilac, shades of pink. 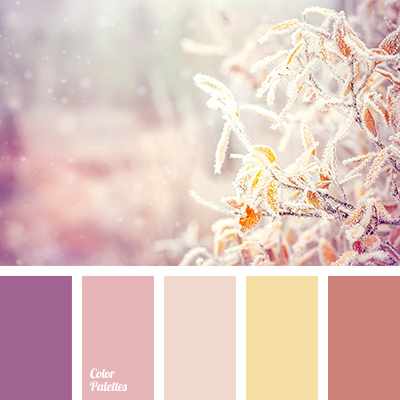 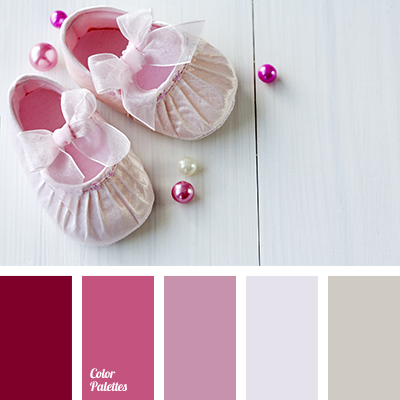 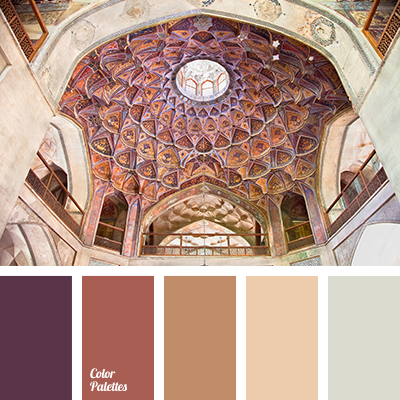 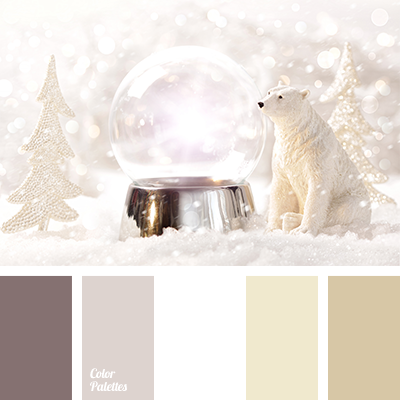 beige and lilac, beige-gray, brown and lilac, colour palette for winter, lilac and beige, lilac and brown, shades of beige, shades of brown, shades of gold, shades of lilac, winter palette.